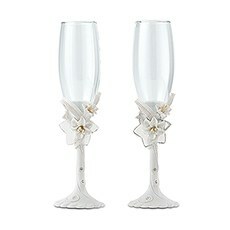 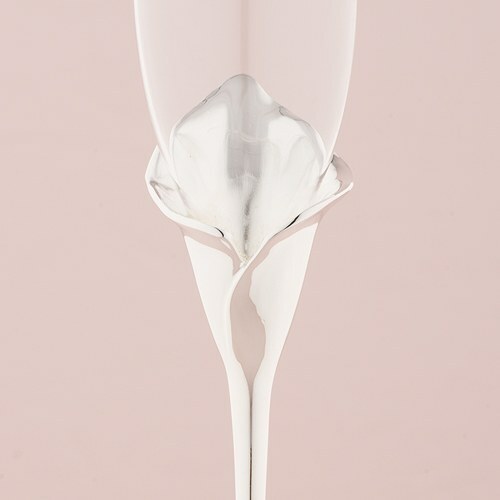 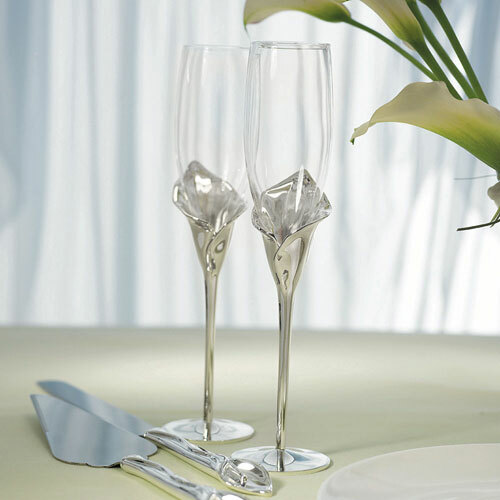 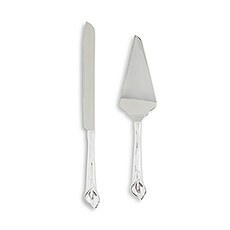 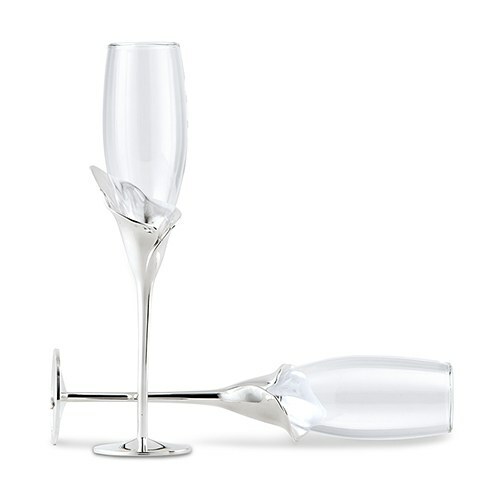 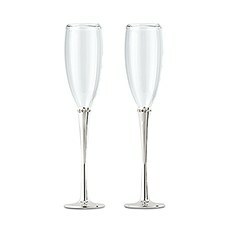 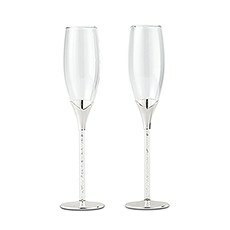 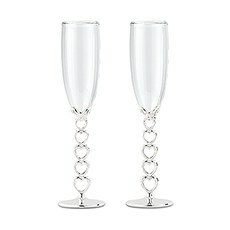 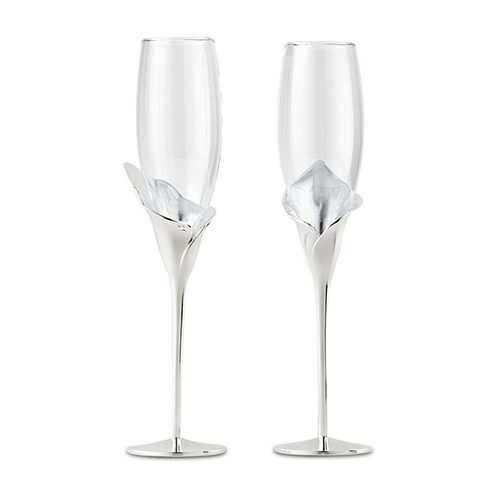 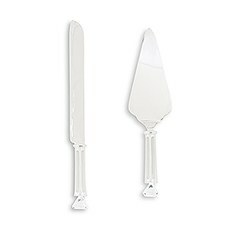 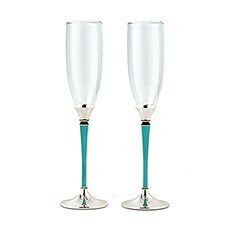 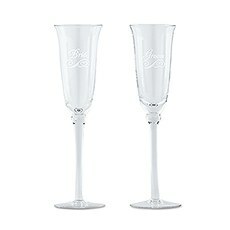 These wedding champagne toasting flutes are a unique representation of the popular Calla lily in timeless silver plate. 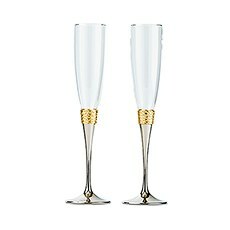 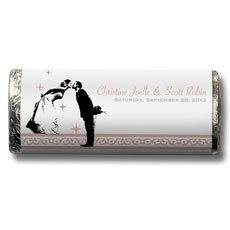 Elegant glass flutes are suitable for engraved personalization for a classic gift for a bride and groom or the entire bridal party. 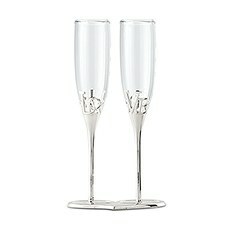 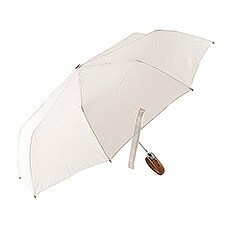 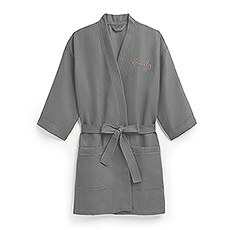 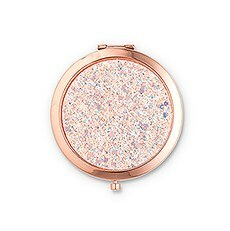 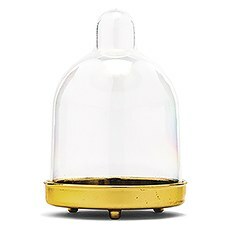 Use to celebrate other occasions such as anniversaries or anytime you open some bubbly. 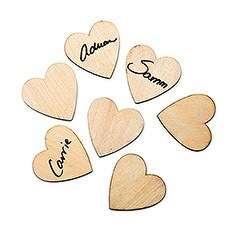 Four personalization formats are available as shown. 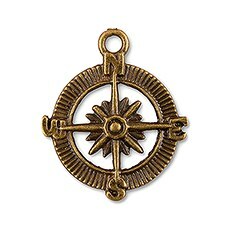 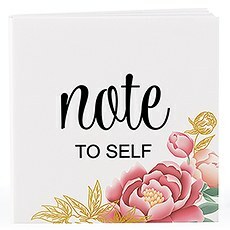 Logo will be centered above the message. 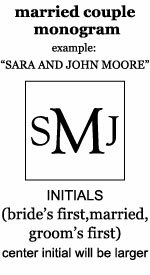 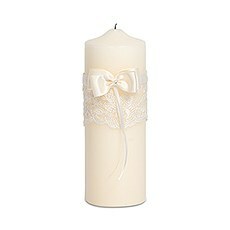 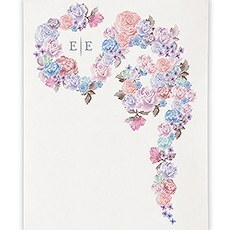 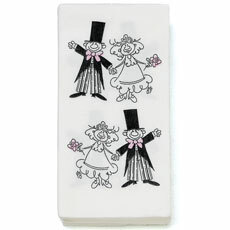 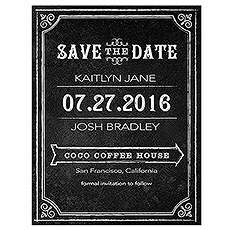 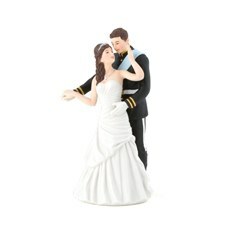 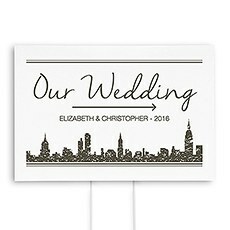 TIP: In North America, it is traditional that the Bride's name is positioned before the Groom's. 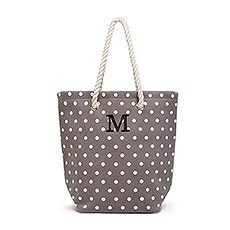 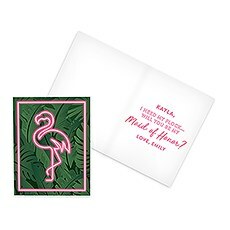 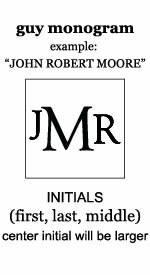 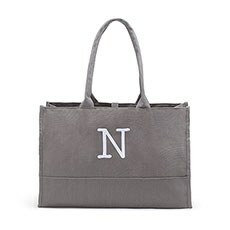 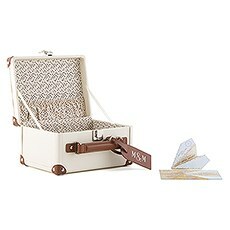 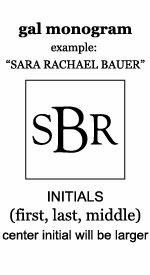 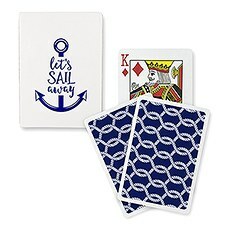 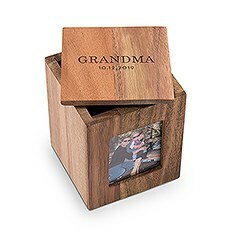 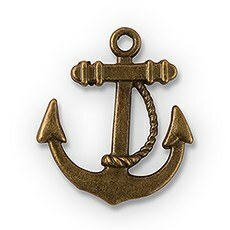 Note: not all letter styles listed may be available for this product.